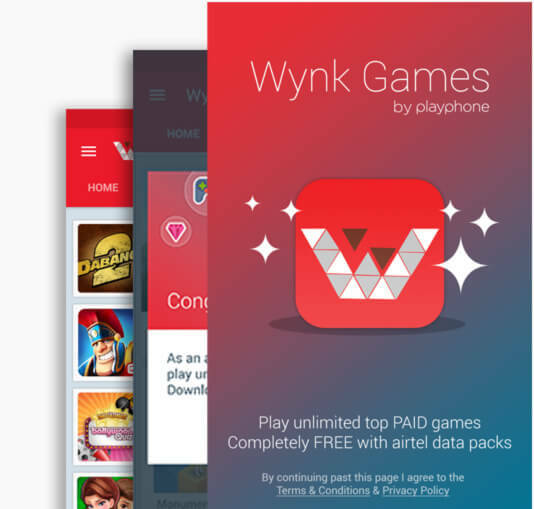 Introducing Wynk Games, powered by Playphone. A unique membership service that gives gamers unlimited access to premium games for a low monthly fee. Wynk Games gives all Airtel users unlimited access to your games without any fees, resulting in more downloads and more revenue for your games..
Additionally, Wynk subscriptions give your game a unique new distribution and monetization channel to capitalize on. Wynk Games supports direct carrier billing with Airtel, as well as most major carriers through PayTM and other payment networks. 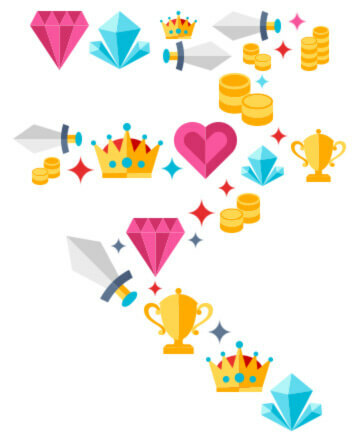 A frictionless experience for gamers means more customers and smooth monetization for you. 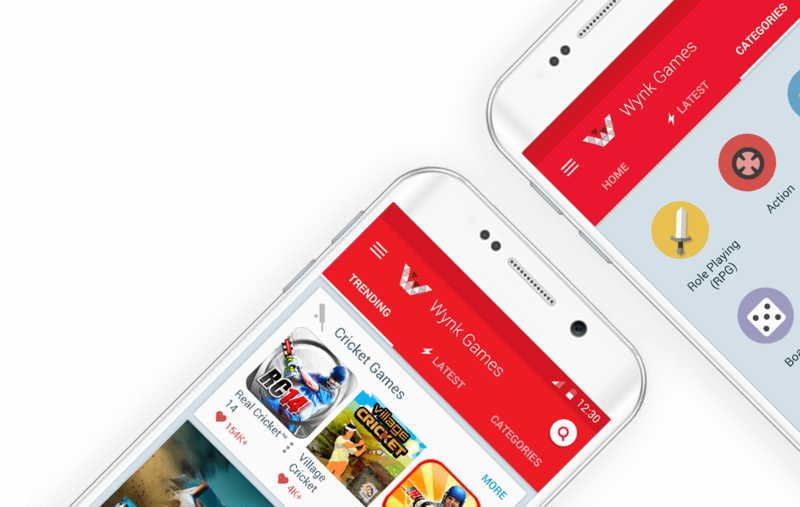 Wynk Games gives your game direct distribution access to the world's fastest growing smartphone market and puts your game in front of over 1 billion gamers around the world. 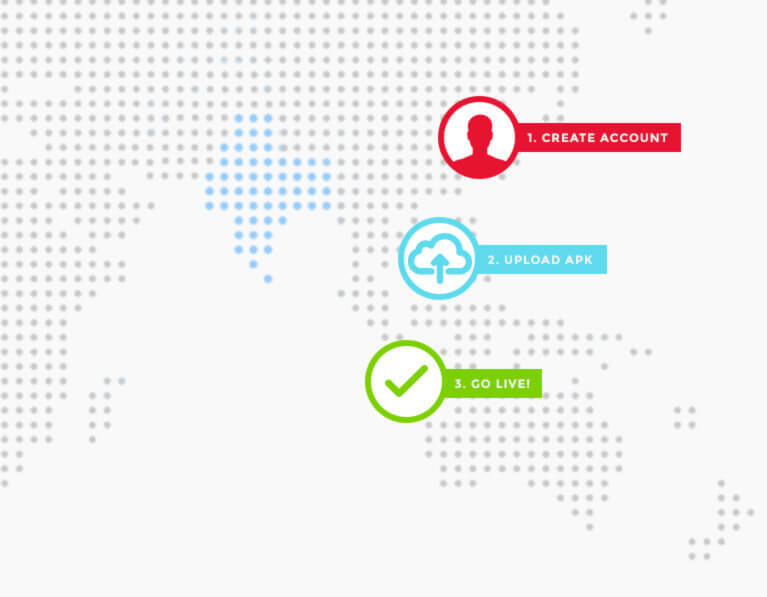 With Playphone's 3-step game upload process, you will be up and running in no time. Ready to grow your business with Wynk Games?